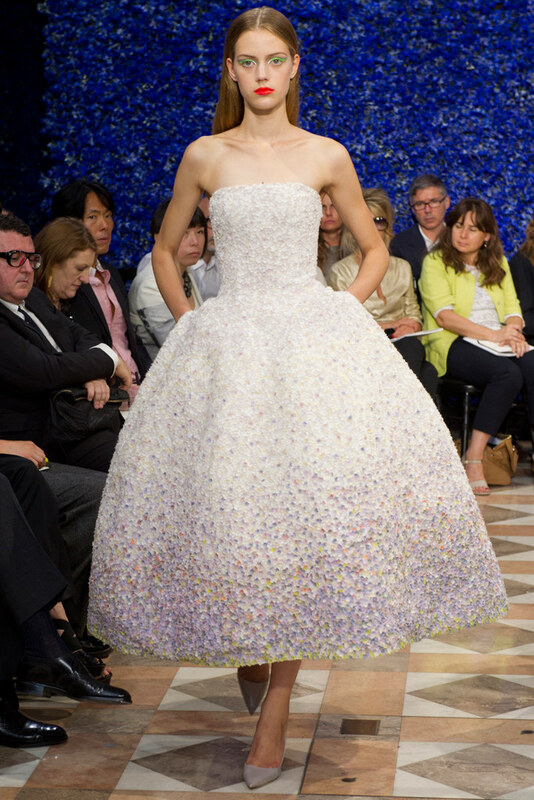 Exit Stage Right, Raf Simons is leaving Dior! The supremely talented Belgian formerly of Jil Sander fame, who brought Dior back from purgatory after Galliano's unfortunate turn of a phrase, and who left everyone breathless after his premier collection for the great and heralded house of Dior has metaphorically left the building. His Spring 2016 collection shall be his last after taking up the cudgels in 2012. Replacing an artist the likes of John Galliano is no easy task, being tantamount to Selznick's search for Scarlett O'Hara. Many would take issue with his verbal bar antics, but I seriously doubt ANYONE in their so called right mind would dispute his creative genius. Just go back through his collections. Simons conjured up a more pared down and modern aesthetic at Jil Sander, not exactly akin to old school Dior typified by supremely lady like silhouettes, exemplified by the "bar" jacket, with the nipped in waist (calling Scarlett O'Hara as a matter of fact) and voluminous skirts, worn by the original ladies who do lunch and wear hats. And certainly a far cry from the flamboyant theatricality of Galliano. A strange choice I thought....dubious........how would this segue work? During my Paris sojourn for fashion week, I was allowed entry into the Dior showroom (again, THANKS Neiman Marcus and Ciina Feng), where the random civilian is typically not allowed. It goes without saying that I kept my trap shut and minded my manners. As I gazed upon the first ready to wear concoctions of Raf Simons any doubt I might have had regarding his creative acumen went quickly up in smoke. 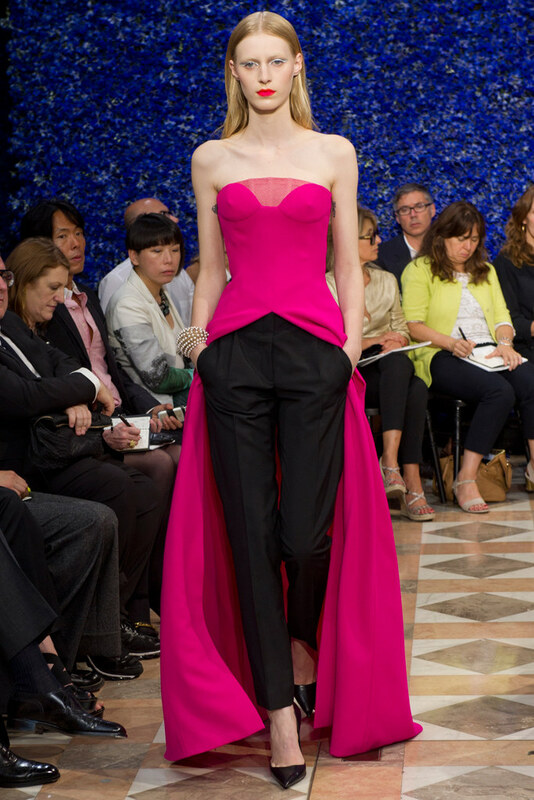 The new version of the bar jacket, to be worn alone or with pants, with asymmetric pleats and intricate embellishments of varied shapes and colors, to include coalescent red flowers, and the new version of the gala gown with fitted black cashmere top and pleasing bubble skirt with iridescent overlay. HOME RUN first time at bat! 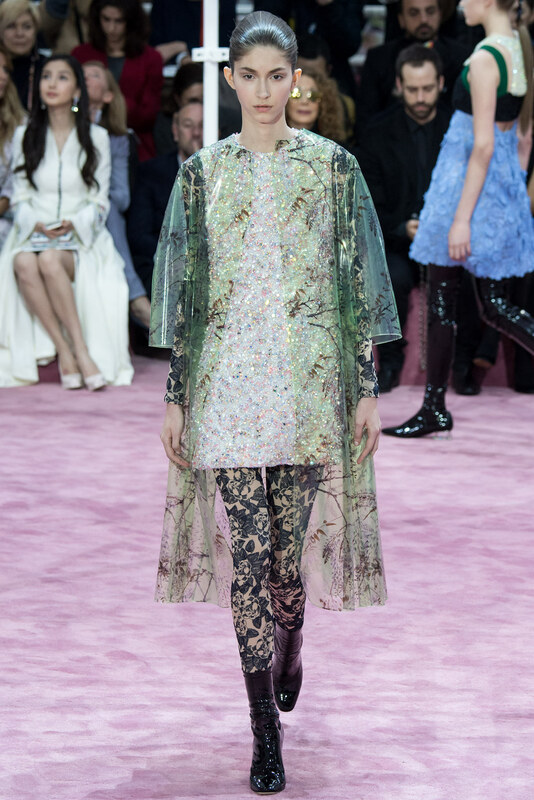 There was a harkening to Dior collections of yore with a restrained elegance combined with couture intricacy. All I could think was that Dior himself must be smiling from above. 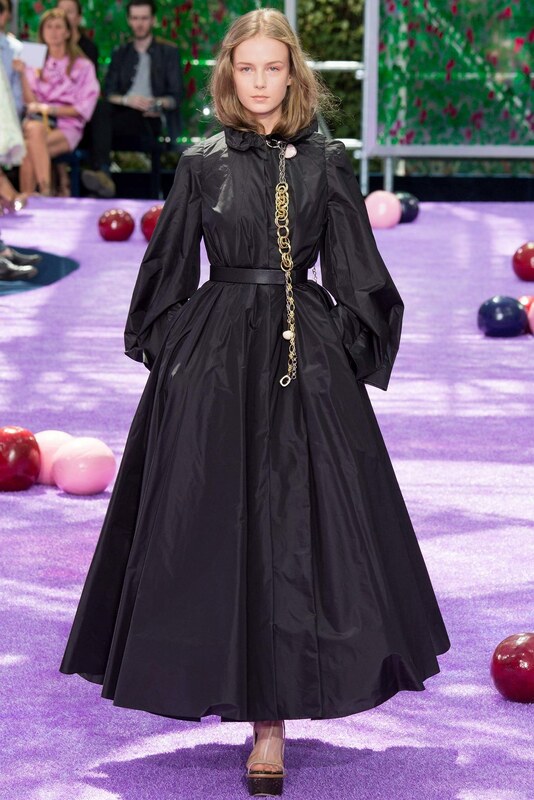 Through his collections for Dior, Simons brilliantly amalgamated a frankly unapologetic feminine aesthetic a la Dior with sizzling new age glamour and dramatic flourishes. 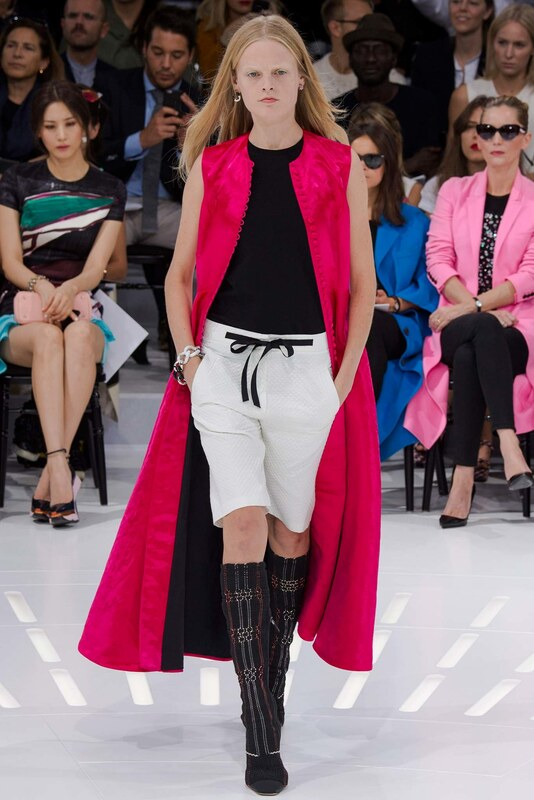 There would always be the nod to Dior, with the tapered waist and capacious skirt contingent (with some Marie Antoinette thrown into the mix), but the collections always seemed modern with a steady stream of narrow pants and new fangled silhouettes permeating his always intriguing runway assemblies. One never knew quite what to expect from collection to collection but one thing was for sure, there would be MANY drool worthy pieces mesmerizing fashionistas the world over. Keeping the old guard happy and winning legions of new fans of all ages cannot be an easy task but Simons did just that, with Dior prospering under his helm. Now comes the daunting task for LVMH of filling his shoes. 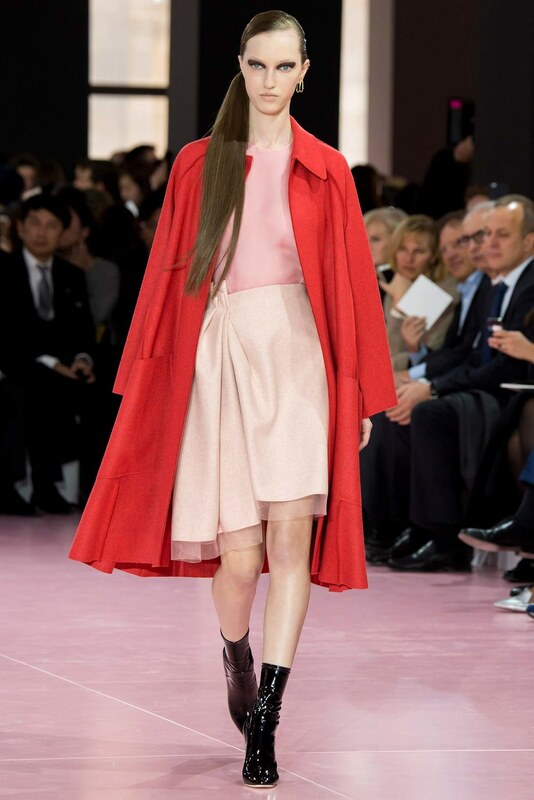 Who will take up the reins at Dior? 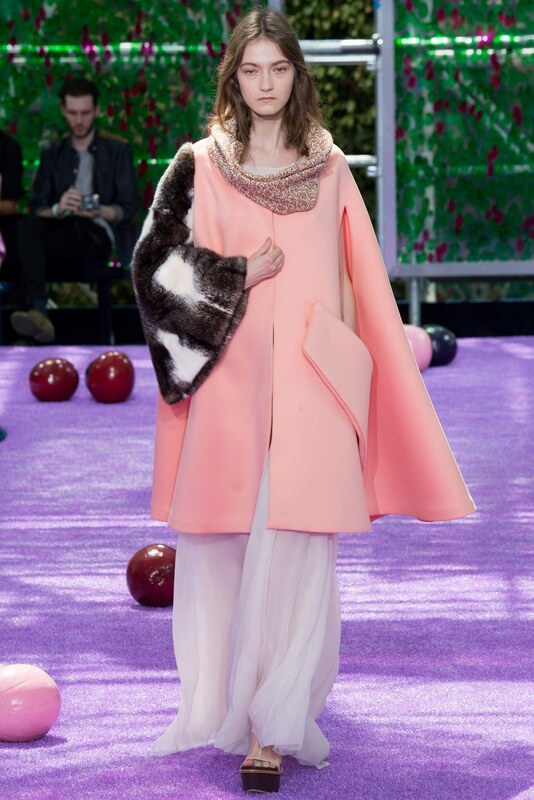 My friend Eric mentioned Giambattista Valli, who makes the most sense to me, what with his magical couture talents. But with his own label, why would he leave? Other names under speculation include Marques Almeida, Chitose Abe, Marc Jacobs, JW Anderson, Christopher Kane, Alber Elbaz, and Maria Grazia Chiuri and Pierpaolo Piccioli of Valentino fame. I'm thinking no to all of the above for varied reasons, including level of gravitas, aesthetic mismatches, and already ensconced in a swell creative gig. Riccardo Tisci of Givenchy is also on the list and after his dazzling spring collection will likely be a strong contender. But then who fills his spot? All this movement, its like a fashion Rubik's cube. 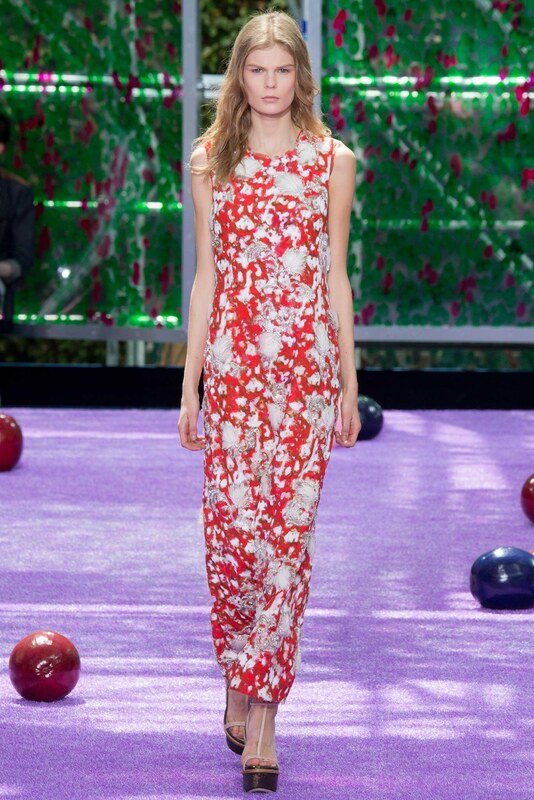 I would personally LOVE to see Christian Lacroix at the helm...........sigh. His creations were in the same vein of Yves Saint Laurent and Galliano, spectacular and over-the-top gorgeous like you would not believe. Of course the obvious option is to forgive Galliano and bring him back into the fold. Hopefully we will know soon. I personally will miss Simons.